Frueauf Village is an oasis in the heart of the Austalian Alps. 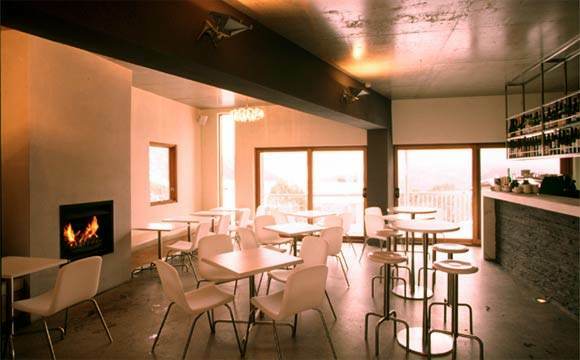 The luxurious architect designed self contained apartments and chalets are the ultimate Winter escape. 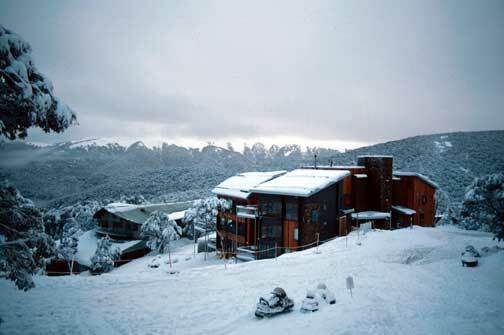 Uniquely positioned they offer spectacular views of Falls Creek, an intimate village atmosphere and unrivalled skiing terrain. All apartments have ski in/ski out - views to ski runs and wilderness area - Hot tubs (most apartments) - Exclusive furnishings by RG Madden and Map - Fully equipped European style kitchens - Access to early arrival and late departure facilities allowing you to ski another day - Internet access - Central heating. Frueauf Village is a place to escape to. Enjoy the luxury of relaxing in your own hotbtub. Admire the contemporary Australian art collection. 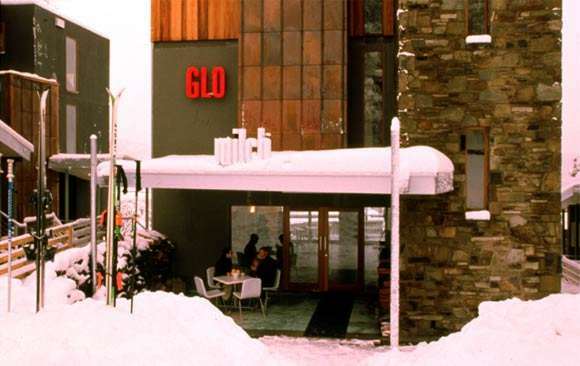 Just along the heated pathway, savour a café latte in front of the fire at Café Milch, or immerse yourself in the luminous world of Glo, the intimate digital cinema experience.